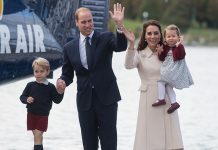 KATE MIDDLETON, Duchess of Cambridge and wife of Prince William, is currently pregnant with her third child – and it is rumoured it could be twins. 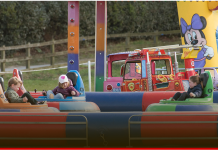 Tomorrow is Kate’s birthday, how old will be she be? Although Kate is private about her own birthday, she revealed how the royals celebrated Charlotte turning two. Kate visited a school, and afterwards teacher Miss Graham said: “She told them that they had a little party for Charlotte yesterday and she sung Happy Birthday to herself! 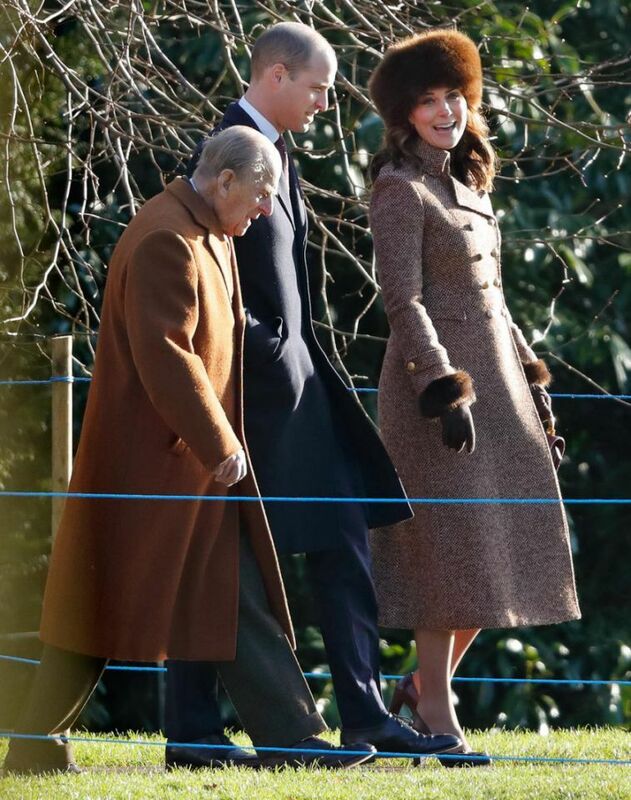 Kate Middleton stepped out ahead of her birthday yesterday in a brown furry hat and a matching coat. 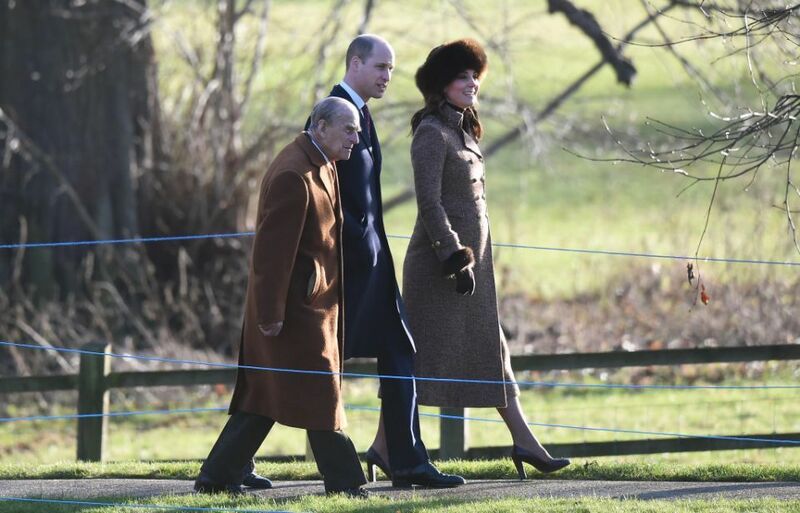 She paired the long tweed coat, costing £445, with matching brown fur gloves and hat to stave off the cold weather. Accented with gold buttons on the front and the sleeves, the cosy look was finished with neutral tights and her classic black block heels. 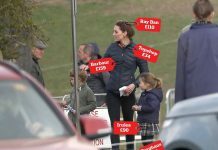 What did Kate Middleton do for her birthday last year? The Duchess had rather modest celebrations for her 35th birthday. 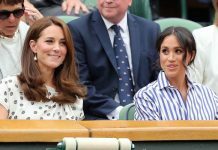 The Mirror reported Kate was “celebrating it privately”. 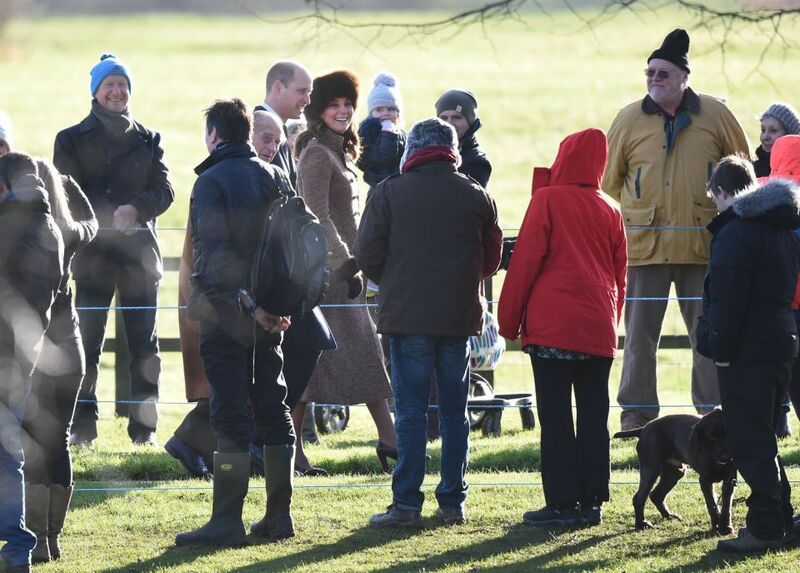 According to reports she spent the day at Anmer Hall in Norfolk with William, George and Kate. 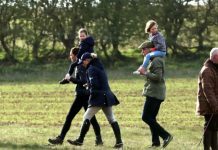 Her best friend Sophie Carter, one of Princess Charlotte’s godmothers, was also there to support Kate. Princess Charlotte’s godparents also include Tom van Straubenzee, James Meade, Laura Fellowes and Adam Middleton.